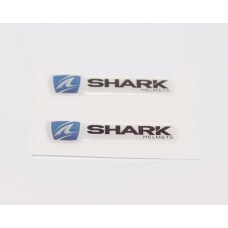 A pair (two) of our special domed Shark logo visor decal's. This custom printed sticker is domed with a flexible resin to give it a high quality 3D feel. The resin doming compound is flexible and highly resistant to UV rays, so these decals will last the recommended lifetime of the helmet. 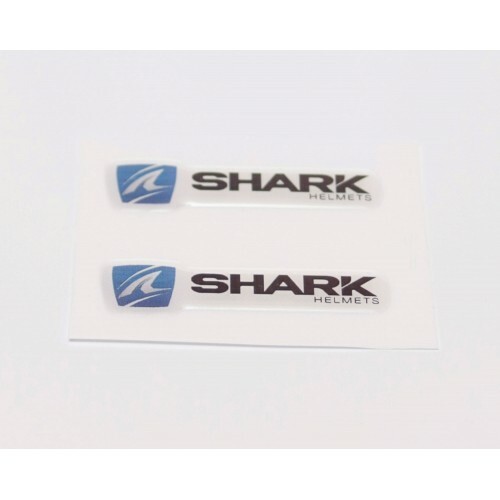 Each Shark Visor sticker measures 45mm wide by 12mm high. Standard postage and packing is FREE the the UK. A Wholesale version of our popular visor decals, priced individually but available only in larger qu..
A pair (two) of cut vinyl visor/bike stickers in either white or black.Produced exclusively for memb.. Booked in to the Knobhead group? our trackday addicts exclusive t-shirt features the 'KNOBHEAD ..
TRACKDAY ADDICTS curved logo on the front, your own slogan or number on the back.Use our product sel..
Got Talent? or maybe not? All the gear and no idea? our trackday addicts exclusive t-shirt..
Trackday addicts exclusive Pullover Hoodie (no zips) features the new TRACKDAY ADDICTS logo&nbs..